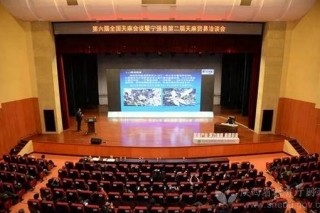 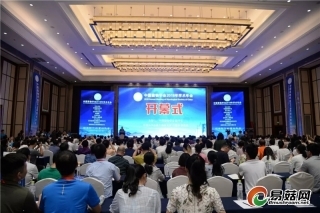 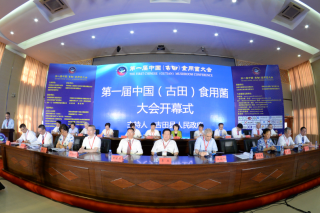 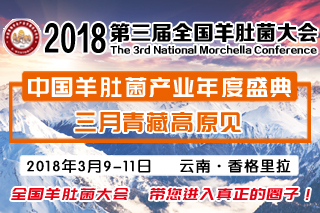 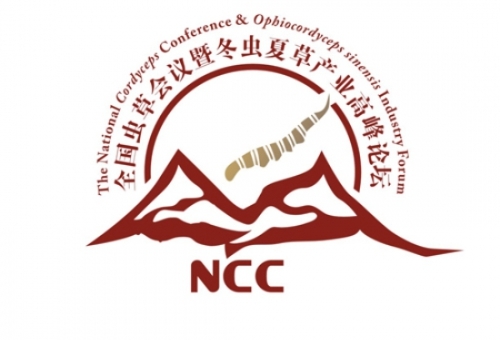 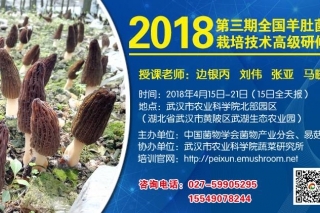 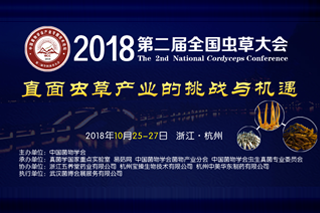 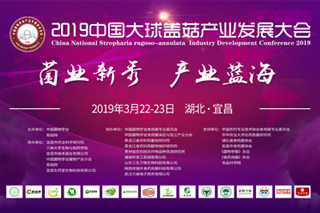 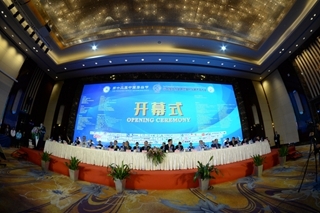 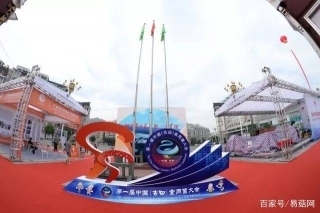 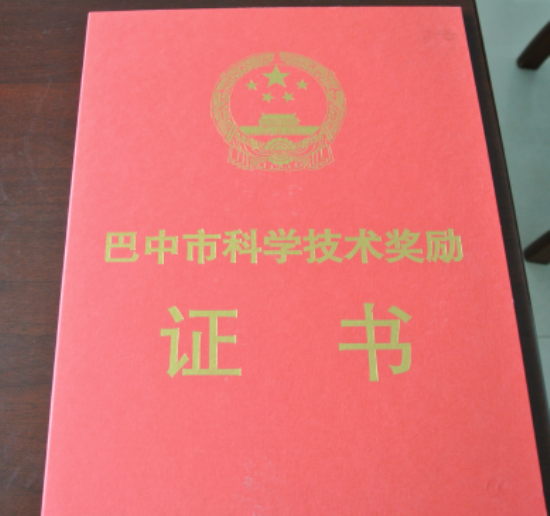 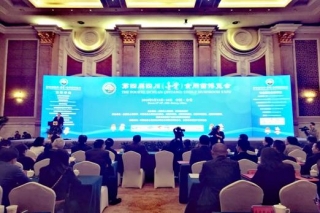 On May 12th, new species of tremella 2 in Sichuan , completed by scientific research institute of tremella, received the first prize of science and technology progress award of 2014 in the science and technology awarding meeting of the city, run by the municipal people’s government. 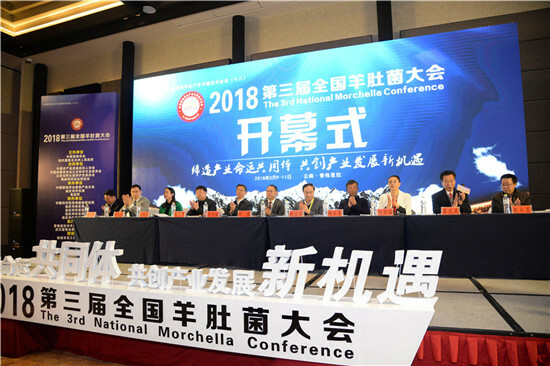 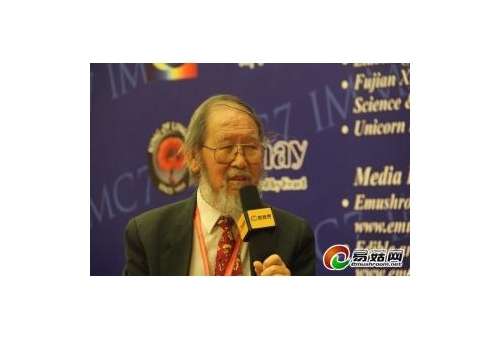 Researchers including Zhao Shuhai, Zhang Chuanrui, and Chen Daike and so on, received the personal science and technology progress award. 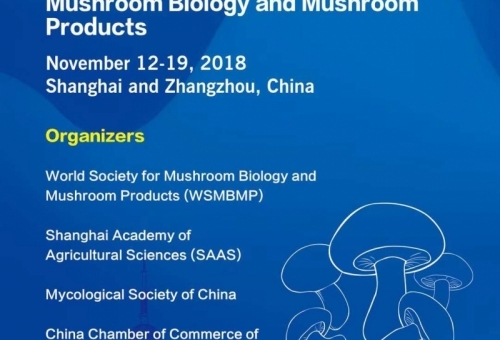 New species of tremella 2 in Sichuan have great influence on enriching the species of tremella and promoting the progress of the industrial technology. 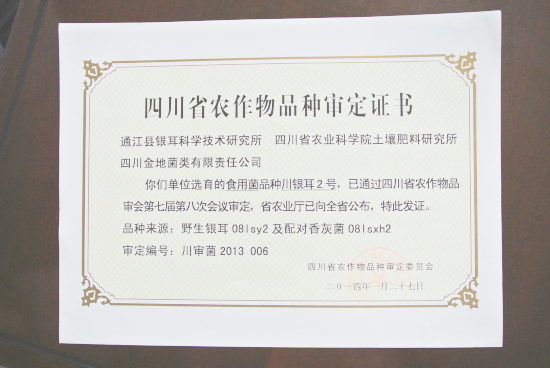 Next Welding led to a big fire, and farmers lost more than ten thousand yuan. 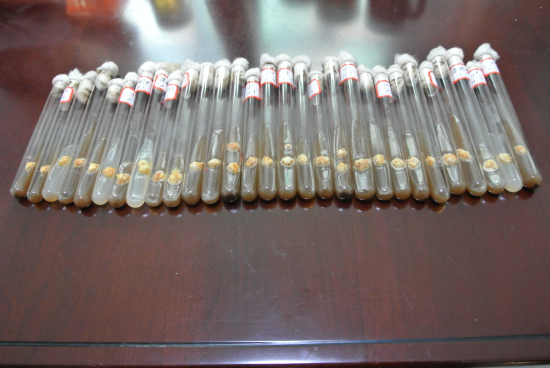 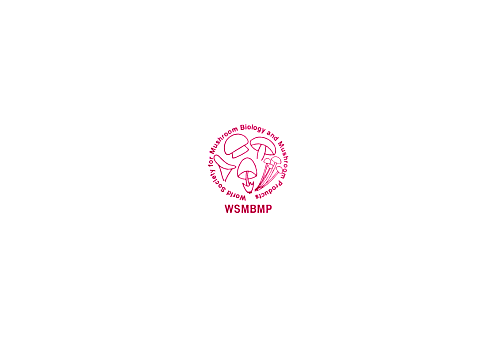 The last one Edible fungus strains achieved automated packaging in Kangxian, Gansu Province.